Prague buzzes during the day. There is lots of sightseeing, cultural events and museums in the city. But when When the sun goes down Prague gets even more animated. It changes from a city that sparkles in the sun to romantically dimly-lit narrow lanes in Stare Mesto and clubbing, dancing and dining in the Nove Mesto, Vinohrady and Holesovice districts. Prague nightlife means dining in Deminka where you can savor traditional Czech cuisine or Asian dishes in SaSaZu Club and Restaurant. 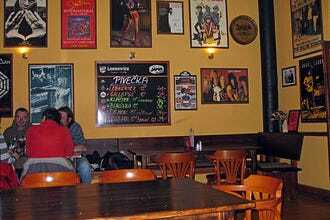 But it also means drinking beer in Novomestsky Pivovar accompanied by accordion music or dancing and listening to experimental music in Palac Akropolis. Stand on Letna Hill and after you have watched the sun go down settle in Letna Beer Garden and enjoy large tankards of Czech beer, the best beer in the world according to most people. 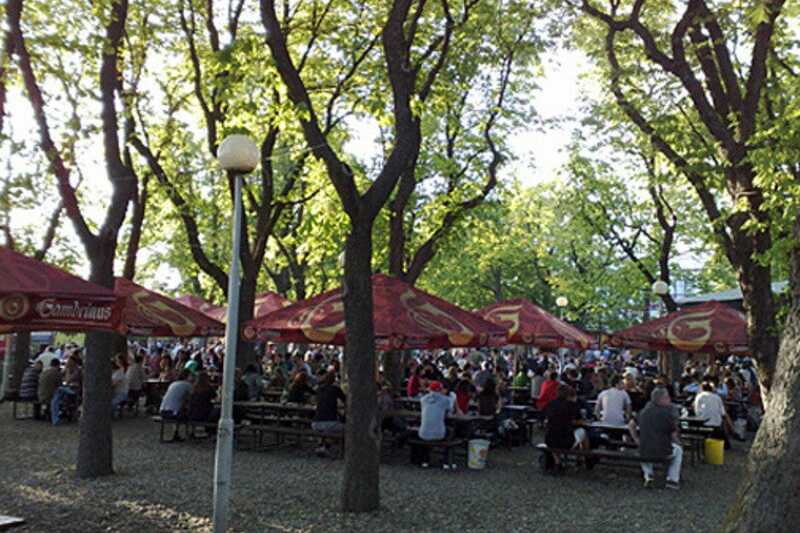 If you like your beer while watching sports, head for Riegrovy Sady Beer Garden. Experience 1990s atmosphere in Chapeau Rouge, but watch out for the Absinthe, it is strong and heady. After a night of reveling wander up and down Charles Bridge at sunrise. This time of day the bridge is serene and almost magical and it is most likely that you are the only visitor. Chapeau Rouge is a popular party pub located very close to Old Town Square in Prague's historic center. Red is the main colour scheme and gives the place a pleasant old-time atmosphere. Listen to alternative independent bands from all around the world. And if you play in a band, ask them to set up a gig for you. You may end up in the Fenester Window Gallery which displays up-and-coming artists. The crowd is a mix of Czech and international visitors of all ages. The beer is cheap. The Live Underground venue is small but the sound is great. Vinicni Altan is a beautiful open-air wine garden and pavilion. Enjoy a glass or two of their own wine grown in the vineyard just below the pavilion. They also serve a wide selection of foreign wines; German, Austrian and French. Look out for the wine of the week, a true bargain. 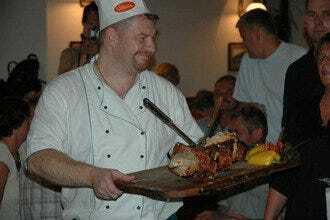 The menu only features snacks, salads, sausages and other pub food. Beer drinkers will enjoy Staropramen Lezak on tap, a traditional Czech lager with a golden color and a dry aroma of hop. 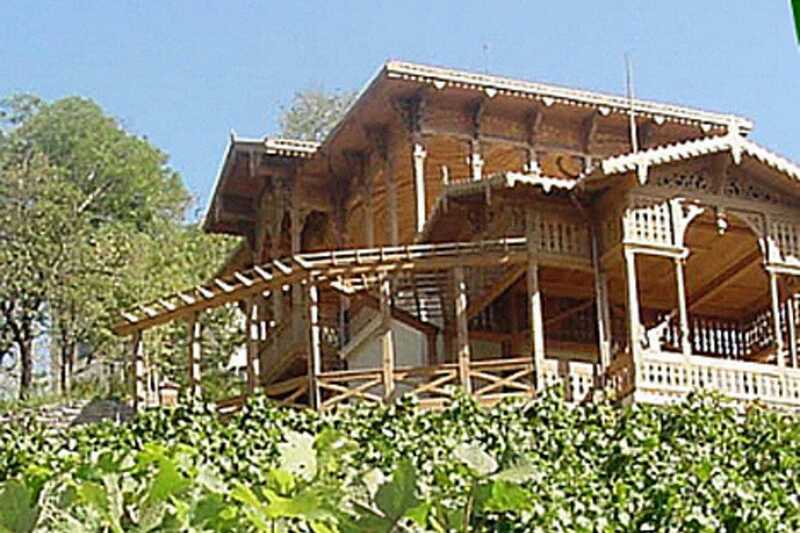 Vinicni Altan is wooden building with a large terrace on top of a small hill dense with vineyards. The best place to be on a balmy summer night is the beer garden in Riegrovy Park in Prague's Vinohrady district. 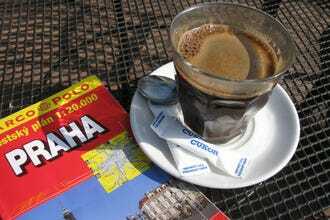 This is a favorite spot of both Czechs and visitors. Not quite in the center of the city but not far either, Riegrovy beer garden serves three beers on the tap. Gambrinus 10°, Kozel 11°, and Pilsner Urquell. Small huts sell a variety of snacks to accompany your beer: grilled chicken breast, pickled cheese and grilled sausages. If you are not in the mood for alcohol try malinovka, a non-alcoholic sparkling raspberry soft drink. Watch Prague's twinkling lights from Letna Beer Garden perched on Letna Hill. Share a table with one of the locals or tourists who flock to this shady area during the day or in the evening. The beer garden is next to Letensky Zamecek, Letna Mansion. You sit at large picnic tables and get your drinks from a small food stand which also serves grilled sausages and nothing much else. That is no problem because you come for the beer and the view. 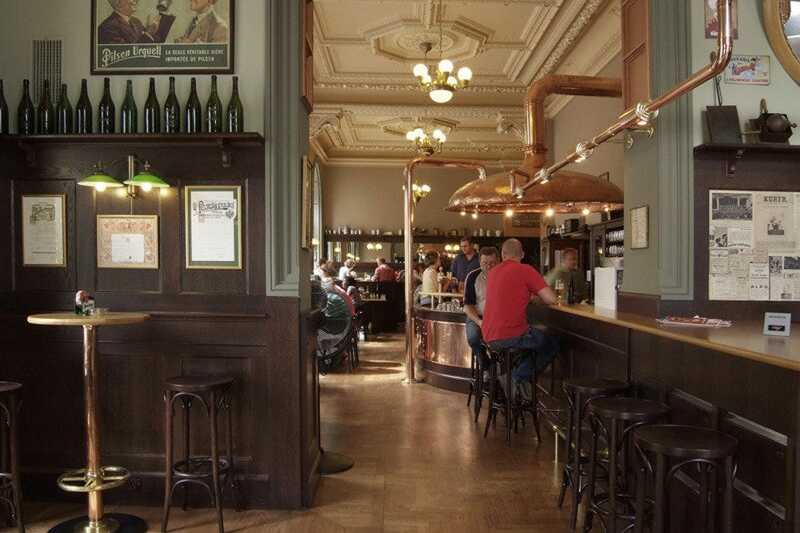 The beer on tap is Gambrinus 10°, and they also have white and red wine, Coca Cola, and other soft drinks. Novomestsky Pivovar buzzes until early morning. It is always crowded and free tables are rare. No problem! 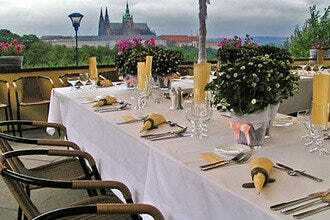 It is a Czech custom to share your table with others. This beer hall is a favorite among tourists which is reflected in the menu which is in English, German, French, Spanis, Italian, Slovene, Polish and Russian. Novomestsky Pivovar is not only a beer hall, it is also a micro brewery. Its most popular brew is Novoiìstsky kvasnicovy lezak. The pale variety is slightly bitter with an aromatic aftertaste. The dark variety has a nutty flavor. Most people come here to drink beer, but when you would like to drink non-alcoholic beer they only serve Stella Artois or Clausthaler, no Czech 0% beer. Tlusta Koala means Fat Koala. The moment you enter you will feel at home. 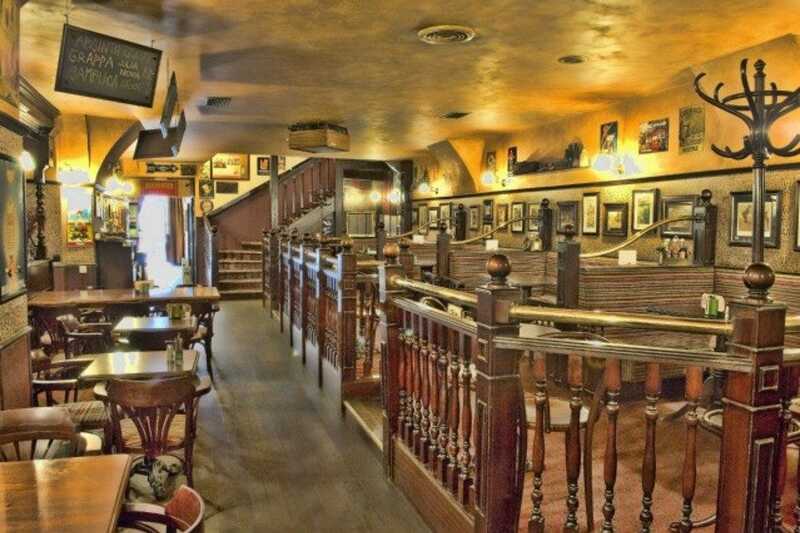 Here you will experience the atmosphere of a genuine British pub. Dark wood furniture and wallpaper with floral motives give it a Victorian feel. The main reason to come to Tlusta Koala are the beers; Koala 12, Hoegaarden, Stella Artois and eight more draft beers, in other words the complete range Staropamen brewery offers. Tlusta Koala is not just a beer drinkers paradise, it is also a restaurant that specializes in British food. This is one of the few places in Prague where you can savor authentic bacon and eggs. 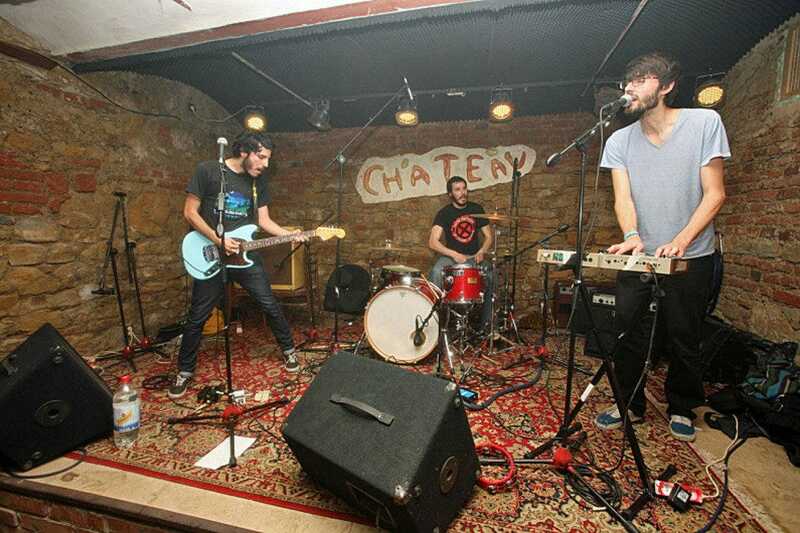 Palac Akropolis is the nerve center of alternative music and drama, from local rock to string. Young artists from all over the world gather in this multifunctional building that houses a restaurant, cafe, a large concert space and two bars. 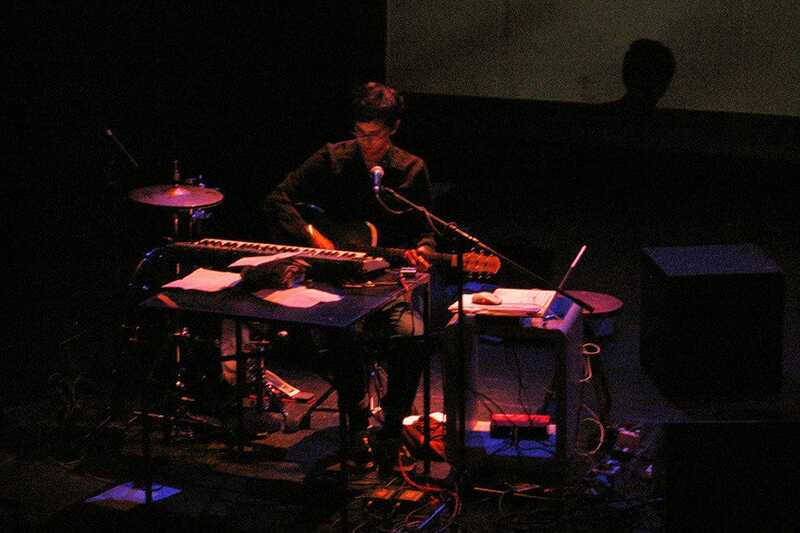 The small hall, Mala Scena, is the domain of DJs playing experimental music at weekends. During the week specially mixed recorded music is played. The main stage is reserved for real stars such as Apollo 440, Natacha Atlas, Boban Markovic Orkestar and the The Strokes who all performed here. Chill out in the theater bar with house, drum'n'bass, bass, reggae, hip hop, latin, funk and deep house. 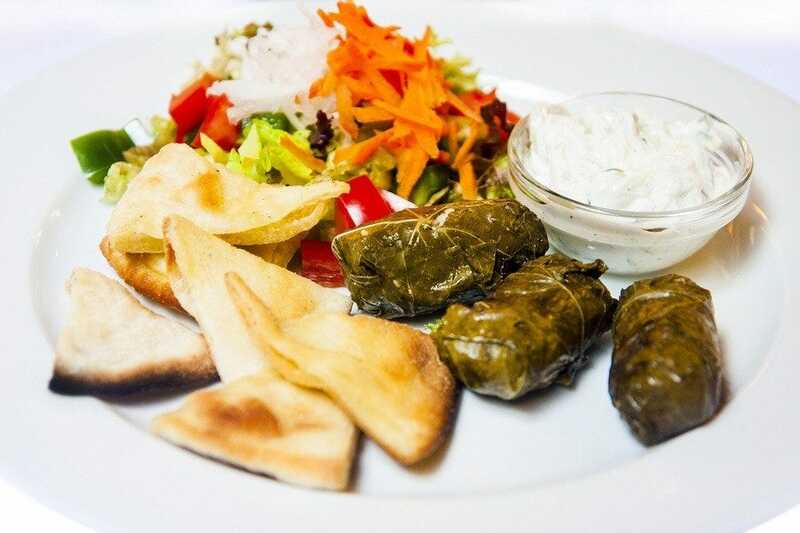 Indulge in Czech cuisine in the restaurant on the ground floor while listening to Roma bands and feast your eyes on the restaurants interior containing an upside-down canoe, an aquarium with weird objects and coconut shell lamp. 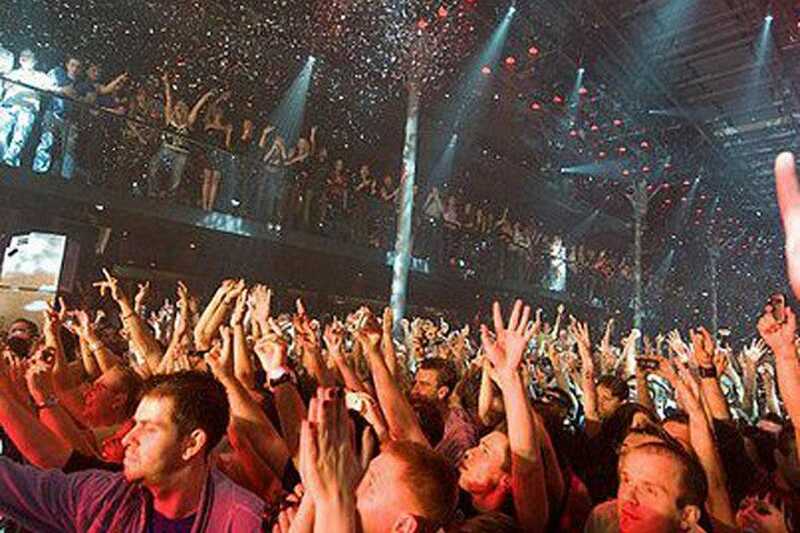 SaSaZu is a clubbers paradise, not just an ordinary paradise but one with enough space for 2,000 partygoers. Located in the cool neighborhood of Holesovice, this hip club and restaurant with it stylish, sleek interior attracts visitors and locals alike and impresses with top quality House, Dance, Funk, Ethno and Pop. Performing artists come from all over the world, Tiesto, Burama, One Republic, Paul van Dyk, to name just a few. Club events mostly start at 22:00 and continue until the wee hours. If clubbing is not your thing Chef Shahaf Shabtay juggles with ingredients characteristic of Asian cuisine and serves up authentic dishes from Vietnam, Cambodia and Indonesia. Deminka the Grandmother of restaurants has been going strong since 1886 in Prague. You will taste here not only traditional Czech food and delectable Czech beer but also a unique atmosphere. Located in Vinohrady, a residential quarter close to the historic center, Deminka is a meeting place for locals rather than tourists. This is an Pilsner Urquel Original restaurant offering 'Plzensky Prazdroj, the best Czech beer according to connoisseurs. Be sure to taste smoked Prague ham with horseradish sauce. For big eaters roast knuckle of pork is the ideal dish. Vegetarians often have a difficult time in Czech restaurants but the fried cheese with tartare sauce is not only a Czech favorite , it is also delicious but filling.